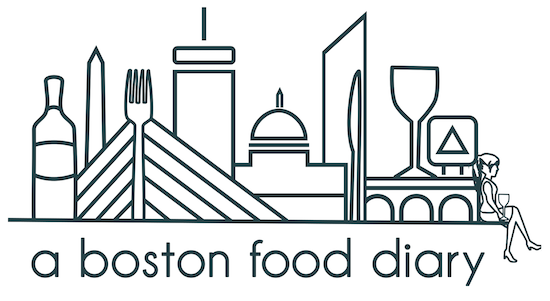 A Boston Food Diary: Honey Pot Orchard- a day of apples! Couldn't have been any prettier out in Honey Pot Orchard in Stow MA today!! Hope everyone enjoyed the beautiful day! We went a couple weeks ago and had a great time as well. I've got another batch of cranberry applesauce on the stove now and that'll be the end of our apples from Honey Pot. HAHAHA, I love that the cider donuts were buckled up. I'm glad you guys had fun, you had a beautiful day for it! Love apple picking and cider doughnuts -- looks like the perfect day to me!